PUBG - anybody ever actually won? So.... anybody ever actually won PUBG? Solo or otherwise? 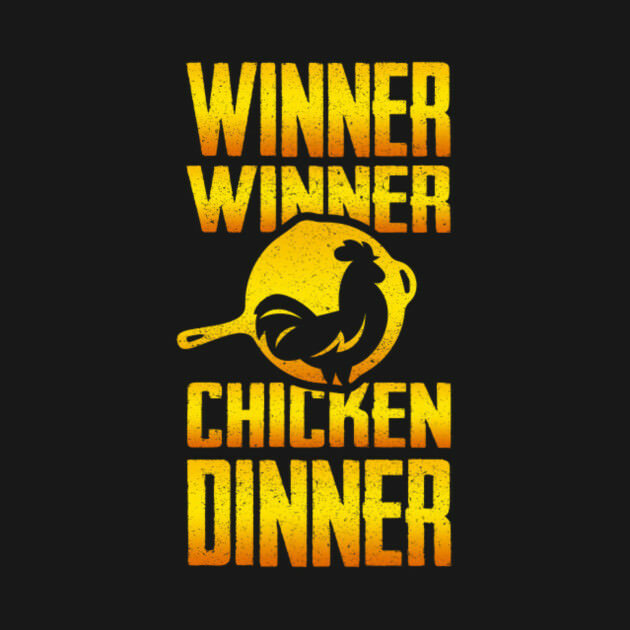 Re: PUBG - anybody ever actually won? Yup... In a 4 man squad my first few games. Name in this game is "MicSa56" and now this game use all friends already in Steam and I see it. Yes as A squad with Nemmie her hubby and Firehawk. Still no mic so haven't played in awhile, I might get one for xmas. Gr0uNDh0g wrote: So.... anybody ever actually won PUBG? Solo or otherwise? Yes! Maybe I'll press charges! !